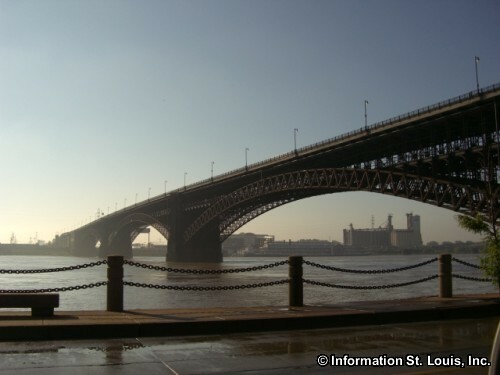 Because the railroad began to be an important means of transporting goods and people in the mid to late 1800's, St. Louis needed a way to get the railroads from east of the Mississippi River to come through the city on their way west. But there was one problem. At the time, there was no bridge crossing the Mississippi River and the railroads were having to unload their cargo from the trains on one side of the river to boats to be then ferried across the river to awaiting trains on the other side of the river. A bridge needed to be built. James Buchanan Eads, the designer and builder of the ironclad ships used during the Civil War, was commissioned to build a bridge across the Mighty Mississippi. This was something that was almost an impossible task to do because the riverboat captains were against it. With stipulations that the river could not be shut down during construction, Eads developed the cantilever method of building the superstructure, which kept the river free of obstacles. 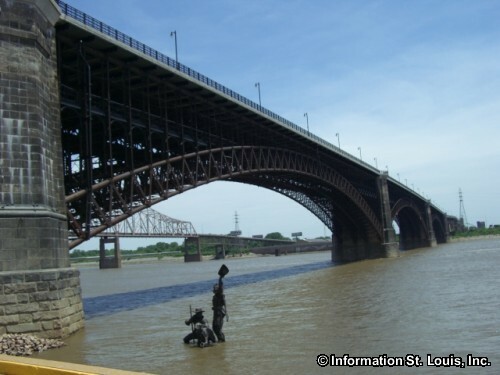 The Eads Bridge was completed in 1867 and set many precedents in bridge building at the time. 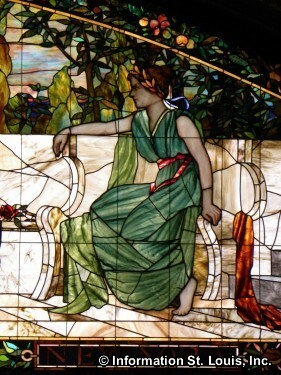 Today, the Eads remains as a testament to human ingenuity. It is no longer used for railroad traffic, but carries across the Mississippi, on its two tiered structure, the light rail system, MetroLink, on it's lower deck and on the upper deck, cars, pedestrians and cyclist. 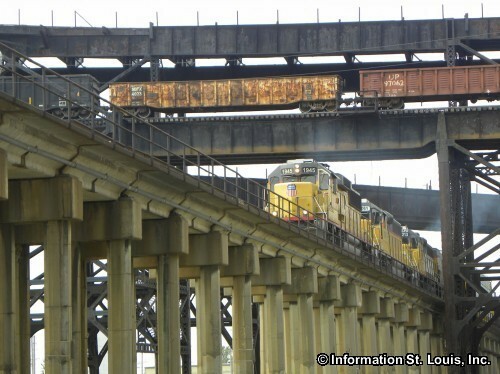 The first railroad in St. Louis, the Pacific Railroad, was constructed in 1852. At first, it was only 4 miles long, starting at 14th Street and going west from the city. By 1855, the Pacific Railroad ran to Jefferson City and would then make it all the way to Kansas City by 1865. 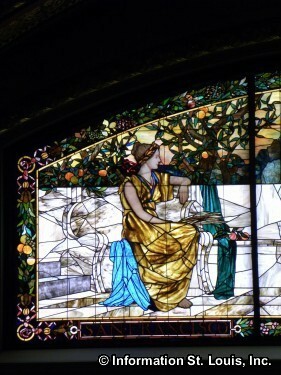 The chief engineer for the Pacific Railroad was James P. Kirkwood. 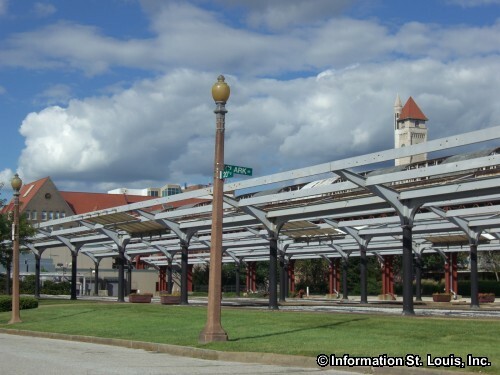 The City of Kirkwood in mid St. Louis County is named in honor of James Kirkwood because it was located on the original railroad line that came to the area in 1853 and was the first planned suburb west of the Mississippi River. 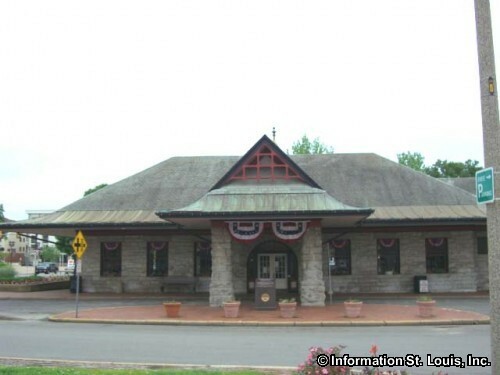 The Kirkwood Missouri Amtrak Station is a historic building that was built in 1893. 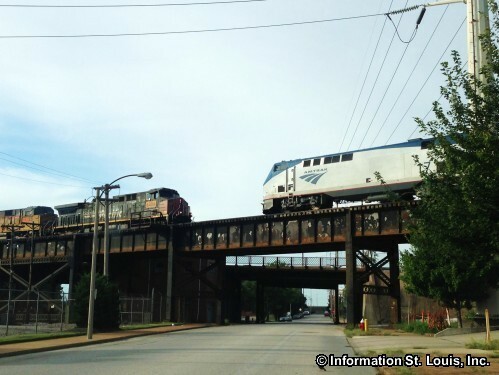 Commuter trains made daily round trips between Kirkwood and St. Louis until 1961 and Kirkwood is one of the few communities in America that has had no interruption of train service since 1853. 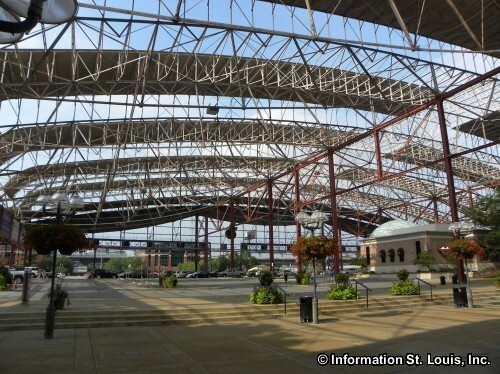 Today it is still an important train depot being the 4th busiest train station of the twelve that are located in Missouri. 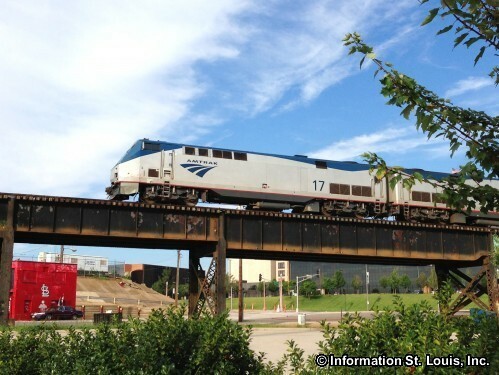 Other Amtrak stations in the Metro St. Louis area are the Washington Missouri Amtrak Station and the Alton Illinois Amtrak Station. The Museum of Transportation, located in Kirkwood Missouri, has many trains on display that traveled the rails of our nation's early railroad system. 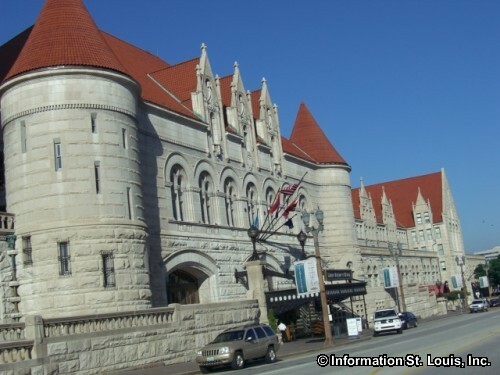 In 1894, to service the trains and passengers going to and from St. Louis, Union Station was built. 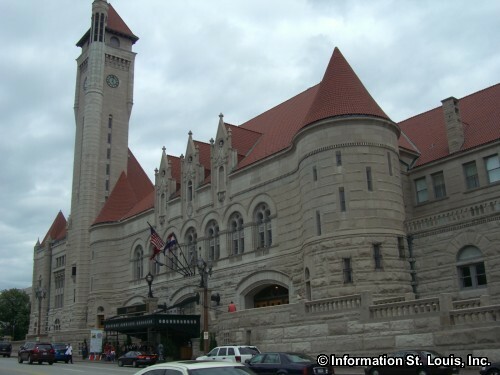 By 1900 it was the largest and busiest railroad station in the nation. 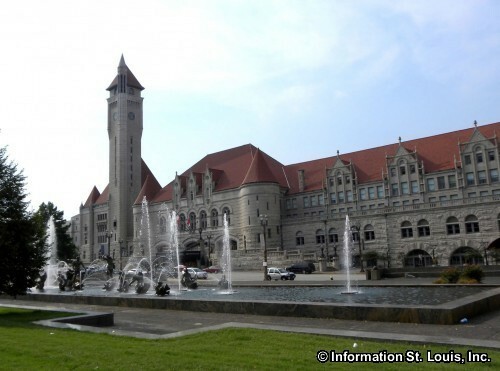 Twenty-two railroad lines converged in St. Louis where, on an average day, 1,500 passenger tickets were sold at Union Station. 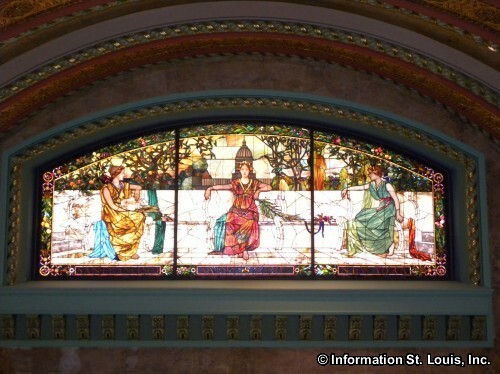 Today this beautiful train station is on the National Register of Historic Places and is designated as a National Historic Landmark. 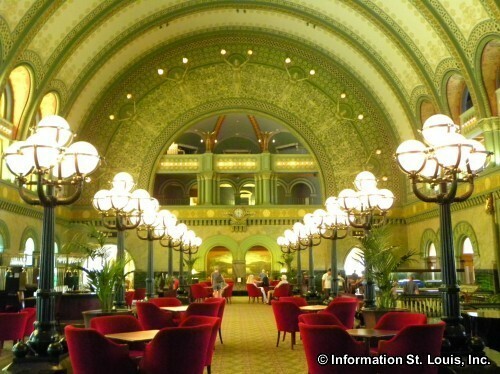 No longer do trains and passenger come and go at Union Station, but patrons of the hotel, boutiques and restaurants that now occupy the totally restored landmark do.